Score high on the fashion meter by wearing this pair of sports shoes presented to you by the popular brand, Lavie. 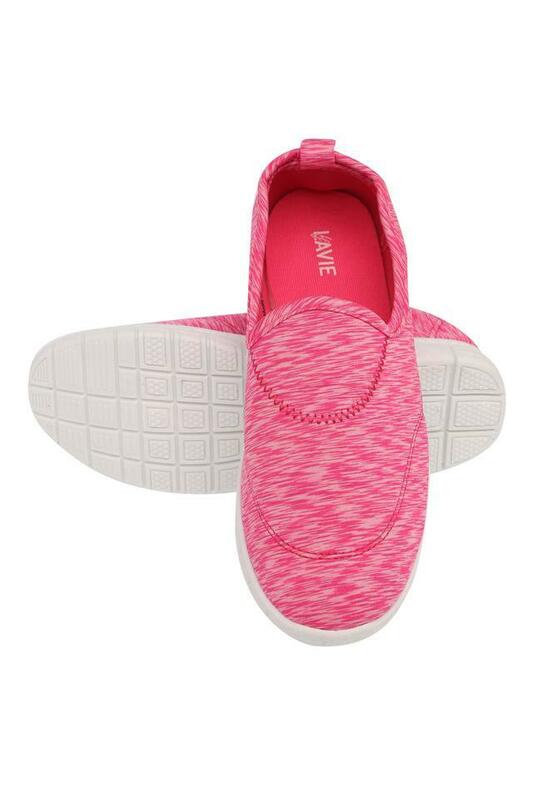 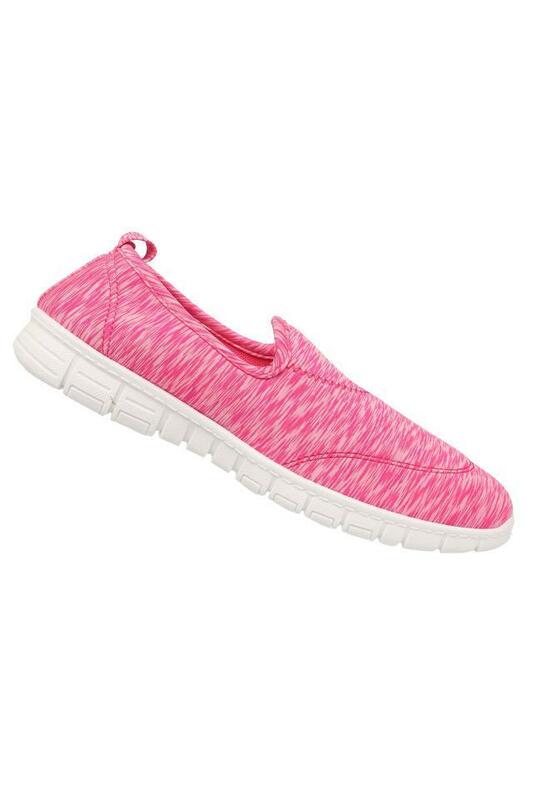 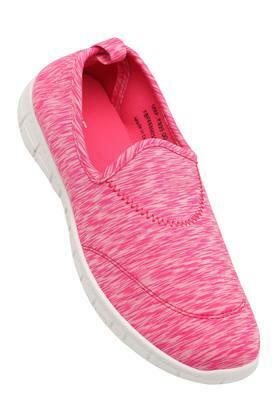 Featuring a round toe, it also comes with a slip on style that ensures convenience wearing it. 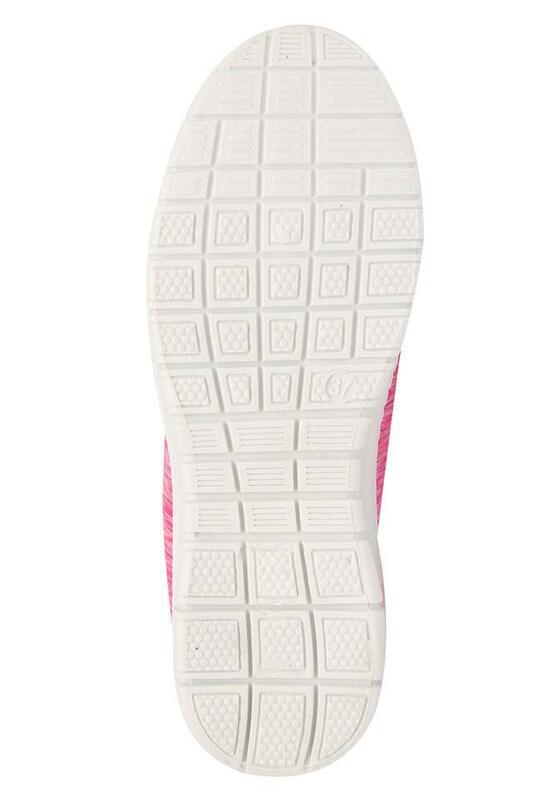 Moreover, it has an ethylene vinyl acetate outer sole which will provide you with optimum traction. Jazz up your sporty look by wearing this pair of sports shoes, which has been made of mesh material. It can be clubbed with a pair of track pants and a T-Shirt for a complete look.